See the full gallery & post on Wedding Chicks!! 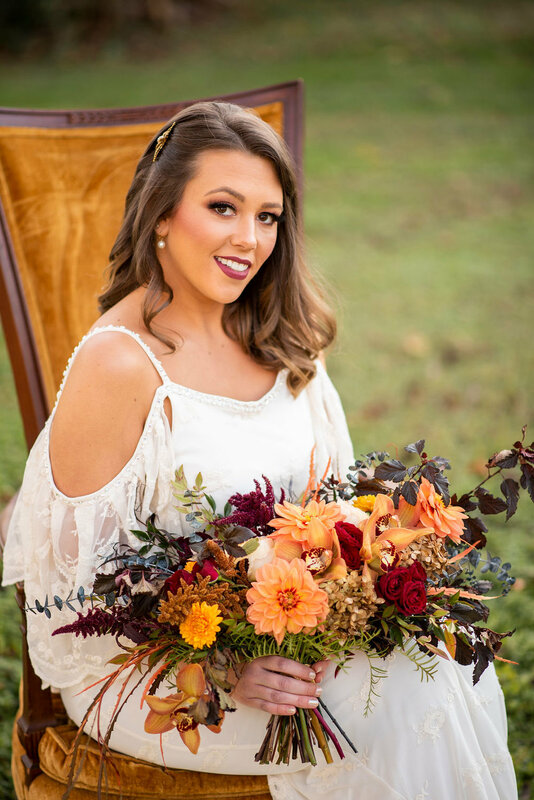 Capturing the warmth and vibrancy that comes with the changing seasons and falling leaves….this Crimson Harvest shoot was a launch for a brand new barn venue in Lewes, DE, which also caught the attention of the folks at Wedding Chicks! 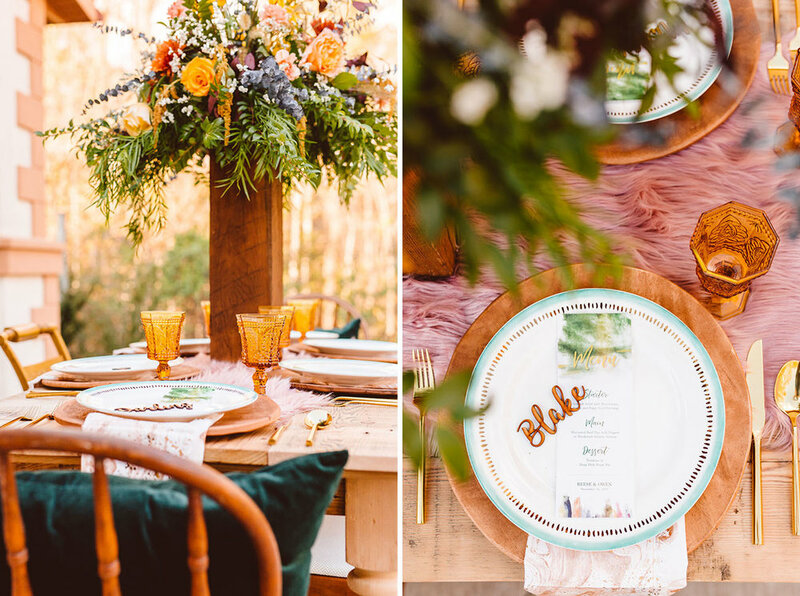 So Many Special Details were highlighted including custom made gowns, handmade hair accessories, hand calligraphy personalized place settings, & custom invitation suites! The Vendor Team was absolutely AMAZING! March 2018 Avant-Garde Wedding Feature! 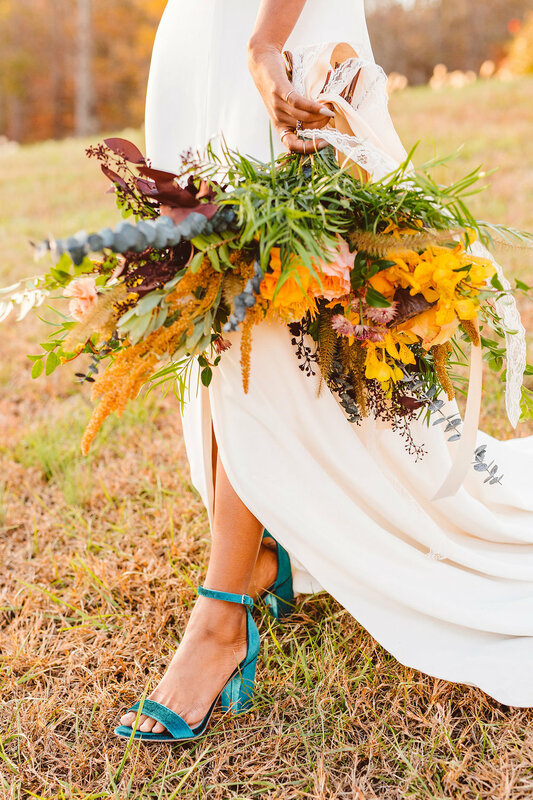 See the full gallery & post on Green Wedding Shoes!! 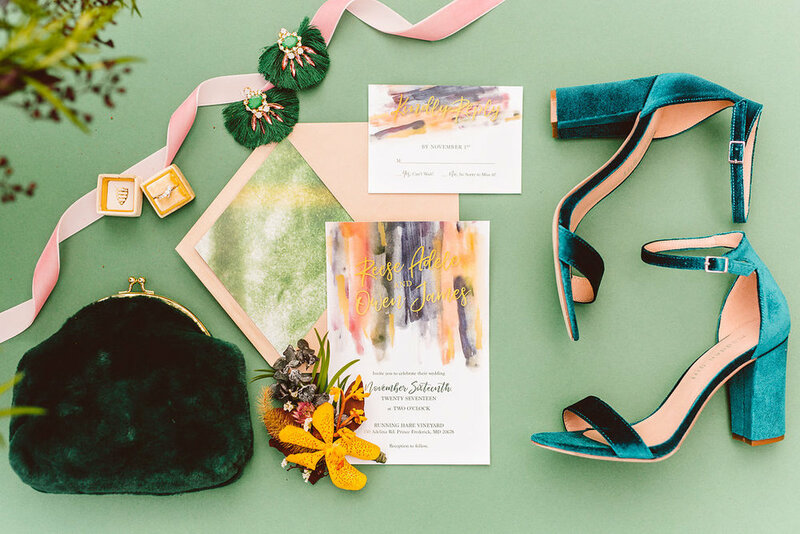 We were so honored to have our work featured on Green Wedding Shoes in March 2018, highlighting a collaborative styled shoot showcasing an Avant-Garde Winter Wedding at a Vineyard! The Color Scheme of Mustard, Jade & Mauve combined with many Textural Elements like Faux Fur, Velvet, & Wood was a challenge readily accepted and the results speak for themselves! Vintage Touches in a Modern Way make for an Eclectic Elegance that is simply STUNNING! Be sure to check out the Full Feature on GWS, as well as the other collaborating vendors from this shoot - they will be huge assets to your vendor team for your perfect wedding day!